4/7/19 at St. John’s, Antigo. All Ages Welcome. 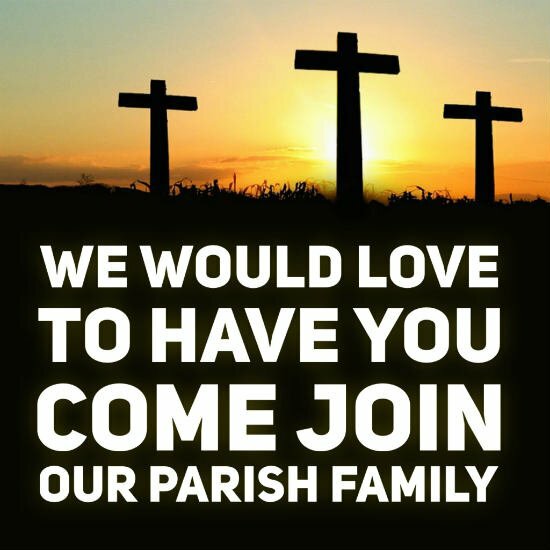 We would love to have you join our parish family! 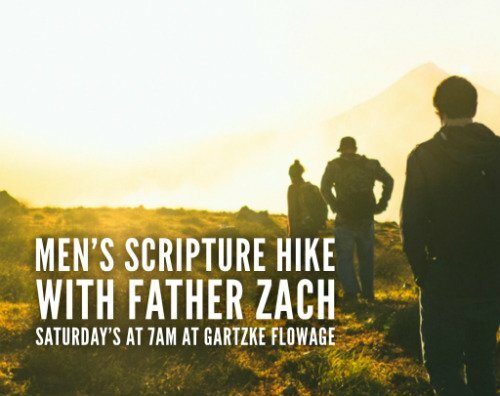 4/27/19 – 9am to 12pm at St John’s. All men ages 12 and up are invited! Confession: Tuesday: 5:30p – 6:15p, St. John. Saturday: 3:00p – 3:45p Saint Mary & Hyacinth & 5:00p – 5:45p St. John. 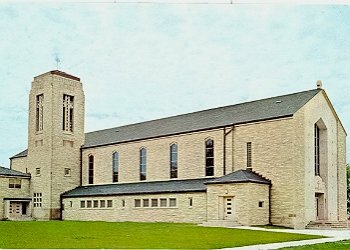 Sunday: 8:00a – 8:45a St. John & 10:00a – 10:45a Saint Wenceslaus. Holy Thursday – 4/18 at 7pm at SSMH with confession and adoration after. 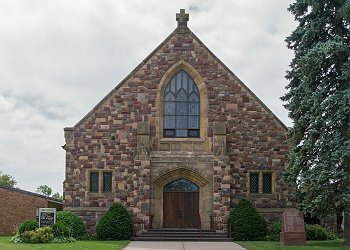 Good Friday – 4/19 at 1pm at St. John’s and St. Wenceslaus w/ Confession from 11:30a – 12:30p. 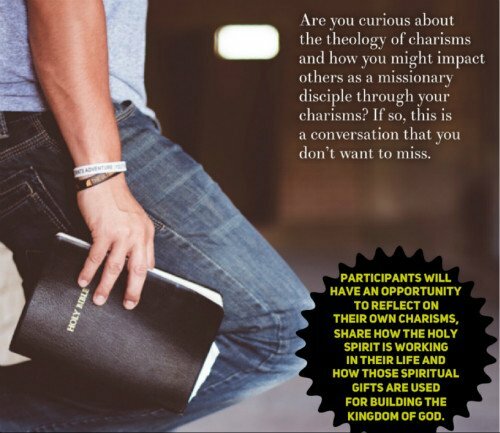 Spiritual Gifts Workshop at St. John’s on Saturday 4/27 from 9A-12P. Sign up required. Interested in picking up an hour? Click here to sign up! We Are Always in Need More Adorers! Red hours on image below need to be filled. We are intentional missionary disciples striving to lead all people to the Kingdom of God. Let Us Know You're Out There. 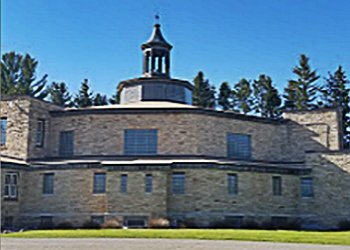 Contact Antigo Catholic Churches Today.